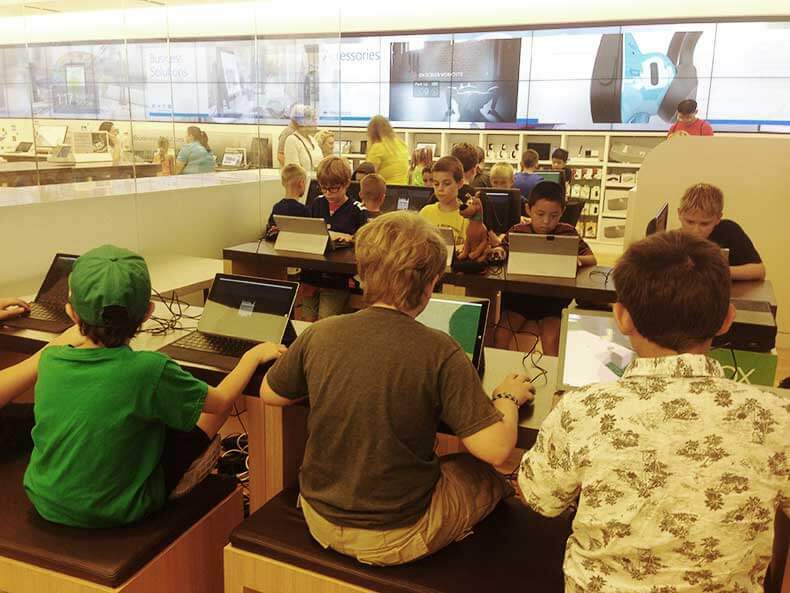 It’s Time for the MEGA Minecraft Tournament at the Microsoft Store! Our popular MEGA tournament is around the corner …. in just 2 weeks, your kids can be part of this FUN experience! 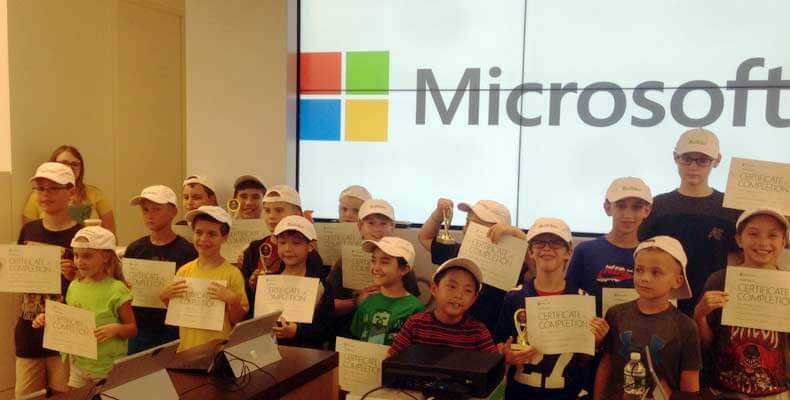 The MEGA tournament is held at the Microsoft Store in Freehold Raceway Mall. Parents are welcome to drop off their children or stay and watch. 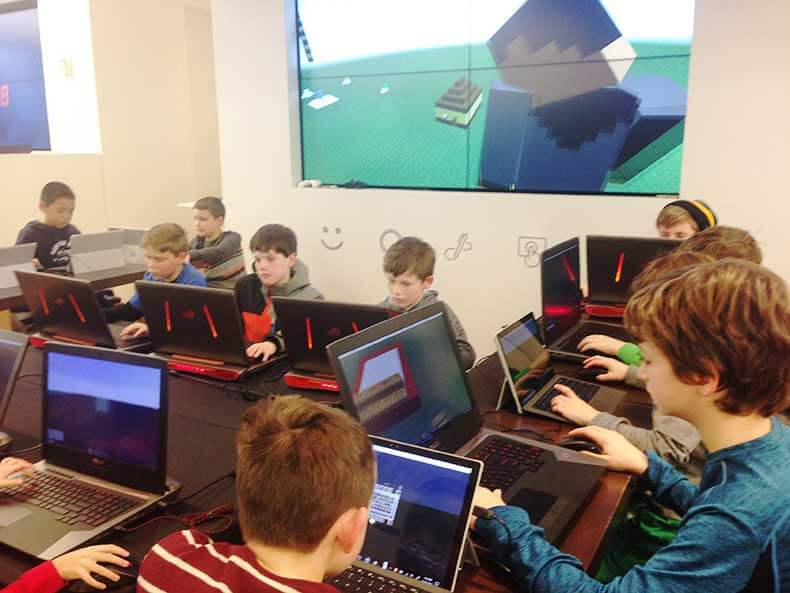 Either way, your kids will spend 3 hours crafting, building, and PVP’ing (player vs. player), competing with other Minecraft enthusiasts to find out who will be the BEST. Although this is a tournament, emphasis is on having fun and meeting other kids who also enjoying playing Minecraft. This MEGA tournament is one of two remaining ones that will be held at the Microsoft Store this academic year … so don’t miss it! Children will be divided into appropriate grades. Light snacks are provided and trophies awarded to the top finishers for each grade group.